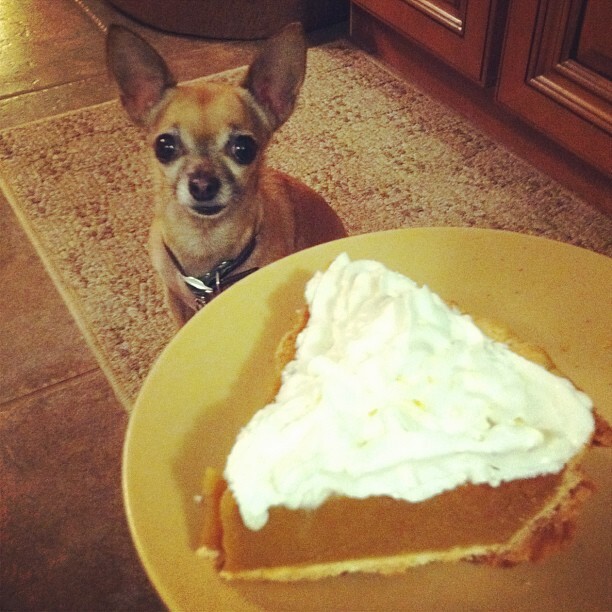 bailey unleashed .com: nom nom, pumpkin pie! I have heard a lot of people in US give their dogs pumpkin, it is supposed to be good for their upset tummies too. & it's an excellent source of fiber!